On this week’s episode we discuss the recent Hulu and Netflix documentaries examining the scandalous music festival, Fyre Festival. Fyre Fest was supposed to be a luxurious festival on the Bahamian islands providing the perfect backdrop for the ultimate social media experience. The exclusive two-weekend event promised a lavish Caribbean getaway by advertising private jets, luxury yachts, gourmet meals, and high-profile celebrities. However, the attendees were in for the shock of their life as what they experienced was far from luxury. Let’s just say a lot of crying selfies were taken which resulted in one of the worst social media disasters of all time. After watching both films, we still had so many questions that needed answers. 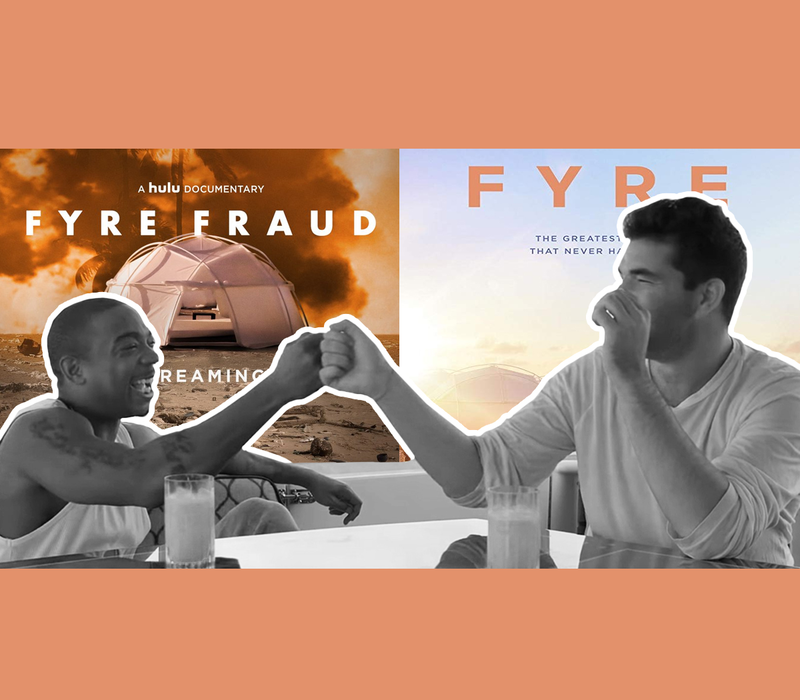 To get the inside scoop we interviewed Felix Vargas, one of the event producers of Fyre Fest who was actually featured on the Hulu documentary Fyre Fraud. Felix, who is also the co-founder of Curated Vibes Group, walked us through his personal involvement in the festival and what really went down behind the scenes. We discussed the false perception that was presented to the public as well as the possible intentions of the organizers. So tune in to find out what parts of the story didn't make it to the cutting room floor!